It is used for creating, deleting, resizing, moving, checking and copying partitions, and the file systems on them. This is useful for creating space for new operating systems (works with Windows Vista / 7 System & Data partitions), reorganizing disk usage, copying data residing on hard disks and mirroring one partition with another (disk imaging). 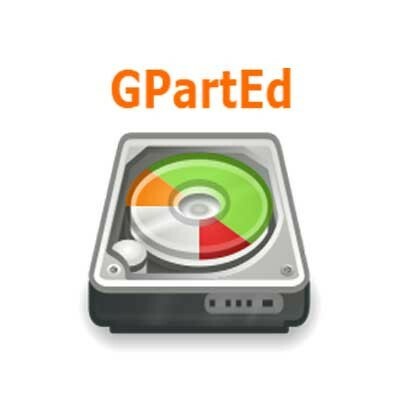 GParted is capable of cloning by using the mousing gesture of copy and paste. GParted is not capable of cloning an entire disk, but only one partition at-a-time. When GParted performs its cloning operation, the filesystem being copied should not already be in use. GParted clones partitions at the filesystem-level, and as a result is capable of cloning different target-size partitions for the same source -- as long as the size of the source filesystem does not exceed the size of the target partition.